Investing is simple, but not easy. I’ve made it a little easier with FREE models on the Core-4® Portfolios website. There are six free proprietary models that hold four funds each and each portfolio has four risk allocation strategies. On the site, you may determine your risk level, select the portfolio model to utilize, selects fund from different providers, and implement on your own. There is no cost to use the six Core-4® Portfolios. Custom Core-4® Portfolios are available for retirement plans, fund companies, advisers, and other institutions. The fee for providing custom models is negotiated and is based on their use. An annual licensing fee may apply when models are used in a for-profit business. Custom design for individual investors is provided through Ferri Investment Solutions. This may occur due to restrictions on current holdings, tax implications, or other circumstances. 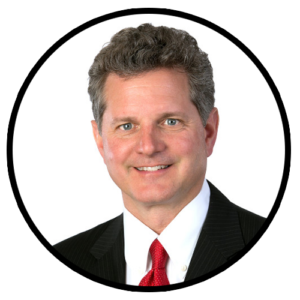 Contact Rick for more information on Custom Core-4 Portfolios. 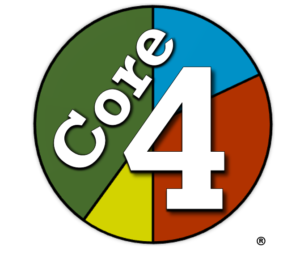 Core-4® is a registered trademark of Rick Ferri, LLC.